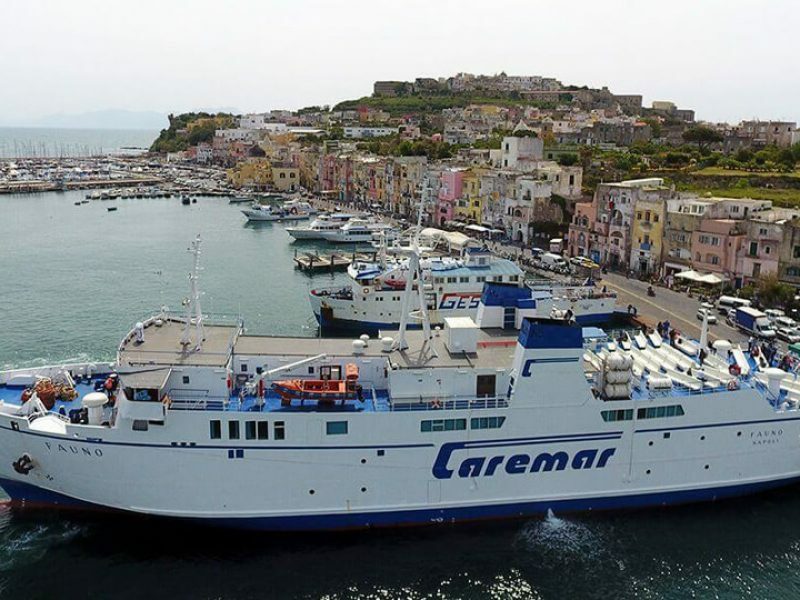 The group (shared) transfer is a comfortable and effective collective transfer, possible every day of the week, for passengers departing from the island of Ischia to Naples Airport Capodichino in coincidence with the flights leaving between 09:30 a.m. and 23:00 p.m. 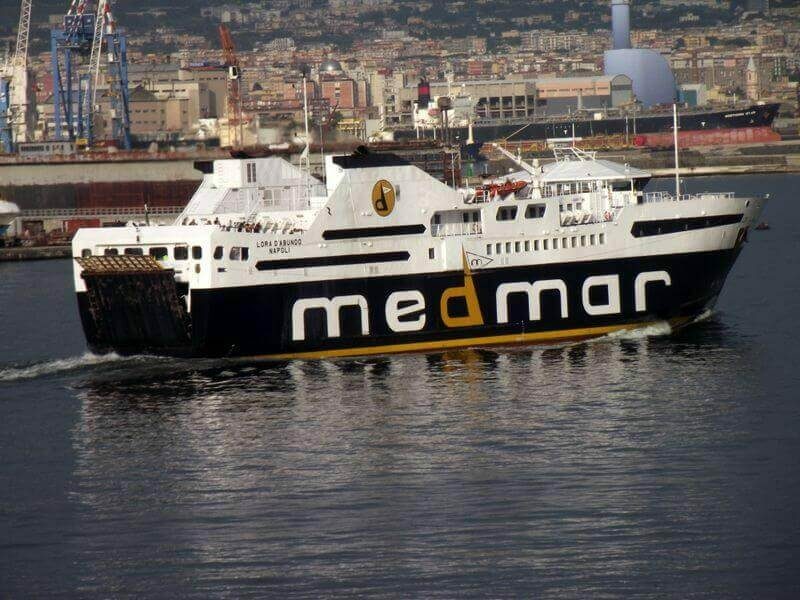 The clients will wait at the harbor of Naples no more than 60 minutes. Their transfer will be together with other passengers coming from other localities and from other tour operators. 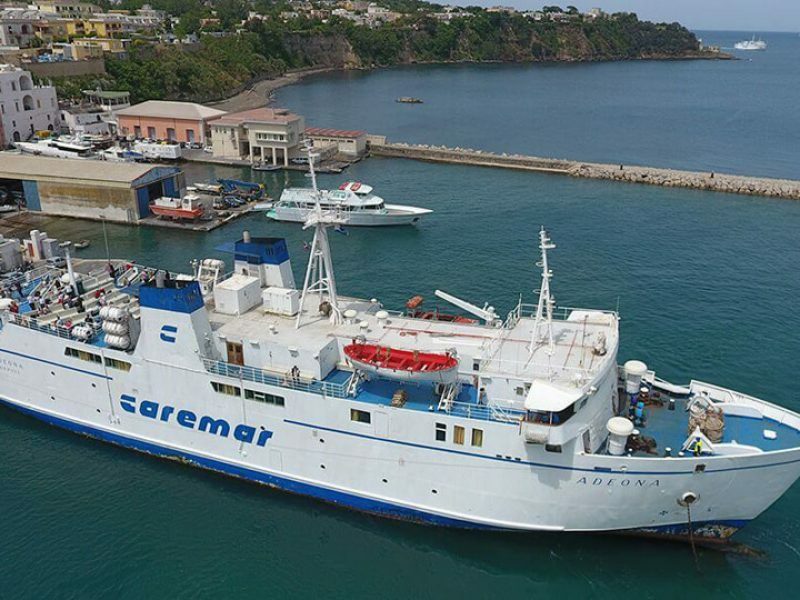 Description of our service: *Our minibus will pick you up from your hotel on the island Ischia or in specific meeting points for the transfer to the harbor of Ischia. 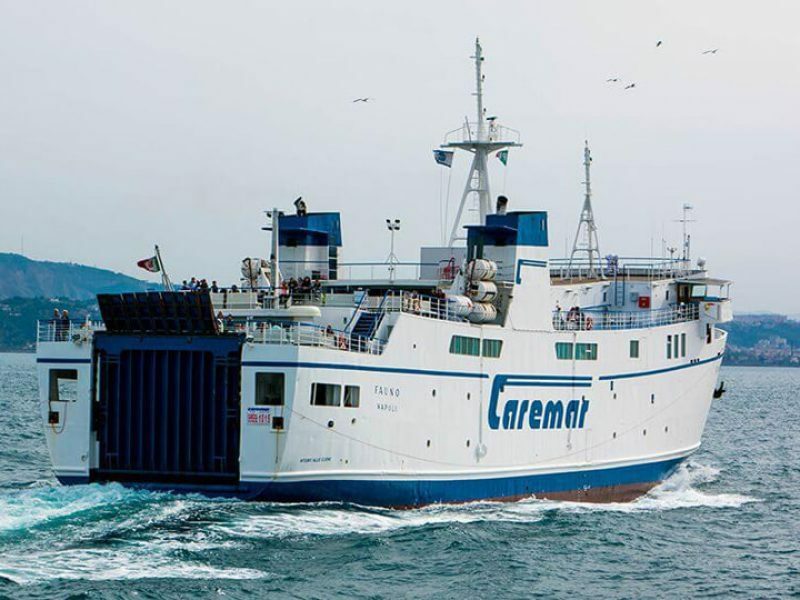 There a member of our staff will wait for you to give you the ferry tickets to Naples or Pozzuoli harbor. Approximate sea crossing time with the ferry: 60 to 90 minutes. 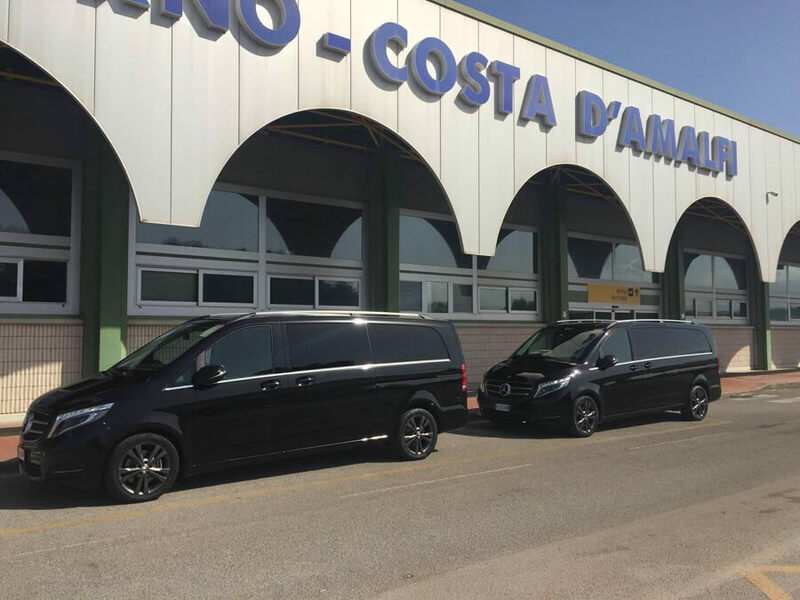 At your arrival in Naples or Pozzuoli harbor another member of our staff will wait you with your name on his clipboard and will bring you to the minivan an than to the airport where our services end. 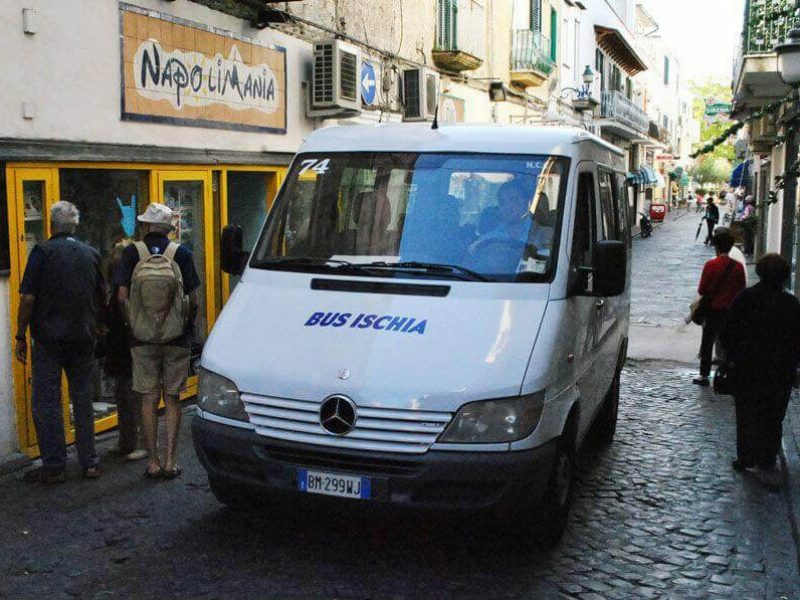 *Please note that in case of the hotels that lie in pedestrian areas or in the center of Sant’Angelo our transfer service will start at the beginning of the pedestrian zone. In Sant’Angelo there is a porterage service available. The price for this service is to pay directly there since it is not included in our transfer service. 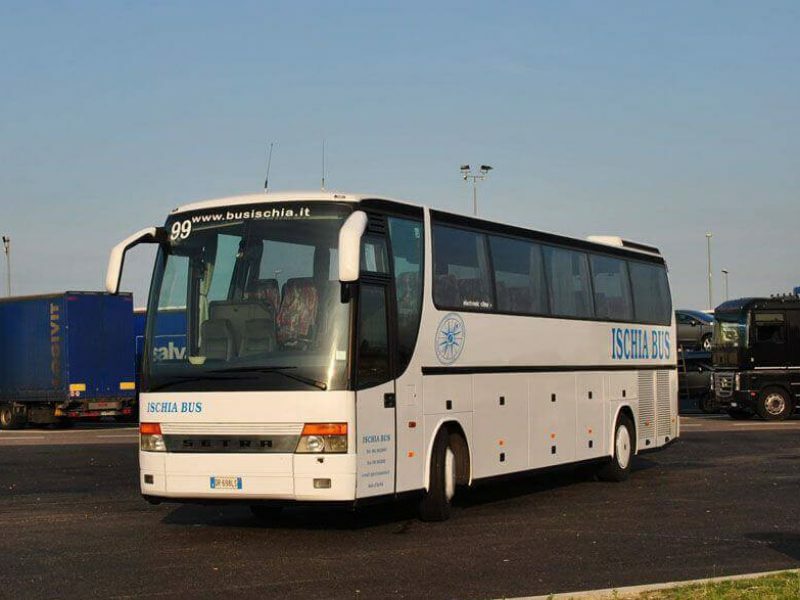 The price includes: bus/minibus on Ischia, sea crossing with big ferry, bus/minibus in Naples. Please note: this transfer is possible only for flights leaving from Naples airport Capodichino between 09:30 a.m. and 23:00 p.m.!! 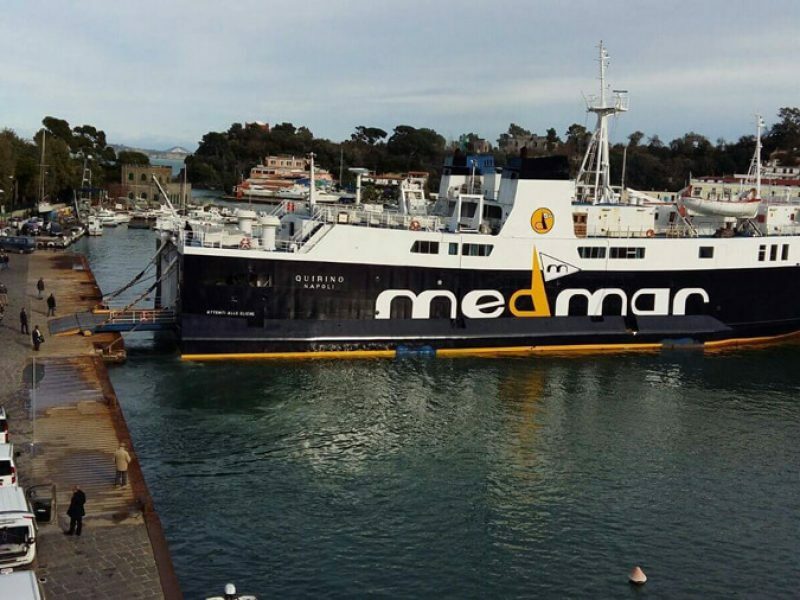 Our company disclaims any responsibility for not reaching Naples caused by any bad sea weather conditions or any other event not attributable to our services or our will. 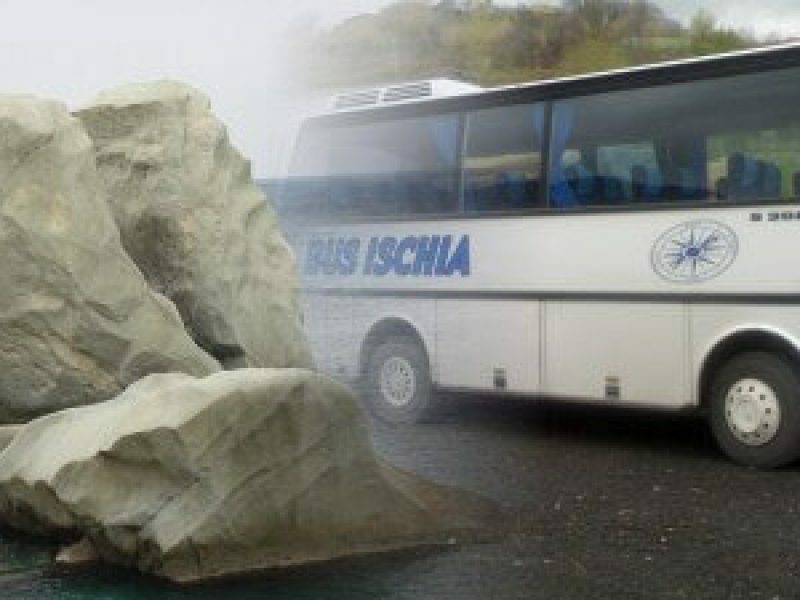 Venue Facilities : The price includes: bus/minibus on Ischia, sea crossing with big ferry, bus/minibus in Naples.